After 15 seasons, Supernatural is coming to an end. The heartbreaking news was announced on Friday, March 22 by the show's stars. "Hey #SPNFamily here’s a little message from @JensenAckles @mishacollins and me,” Jared Padalecki wrote on Twitter alongside a video. The show first premiered back in 2005 and it is the longest-running sci-fi/genre series in broadcast television history. The final season will air throughout 2019 and 2020 and will consist of 20 episodes. 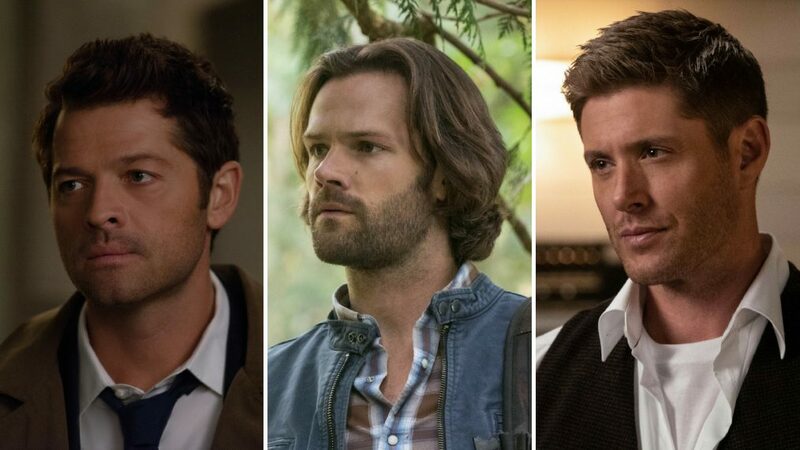 A number of Supernatural alums — including The Walking Dead's Jeffrey Dean Morgan, This Is Us star Sterling K. Brown, Felicia Day, and Kathryn Newton — reacted to the sad news on Twitter.